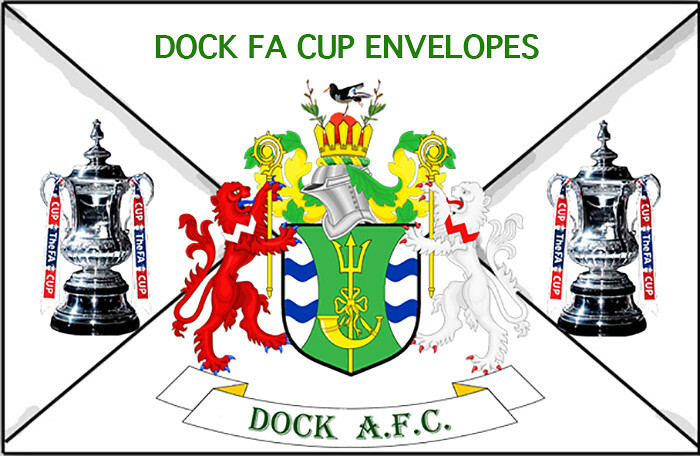 All Dock FA Cup Envelopes must be fully paid up no later than Friday 10th May. Gary Head will be in the Joey’s Club from 7:30pm where all fully paid up envelopes can be opened. Good Luck to all! All monies raised go towards the running of the Dock Football Club. Posted in FA Cup Envelopes by Chris Stading on April 12, 2019 at 9:00 am.